Tour Vienna’s main attractions, before enjoying a guided tour of Budapest. Sail to the Hungarian-Croatian border and join a Croatian family for lunch, whilst Belgrade reveals Serbia’s hidden gems. Welcome to Vienna, the capital of classical music, embark your Emerald Waterways luxury river cruise ship and where you will be welcomed by your Captain and crew. 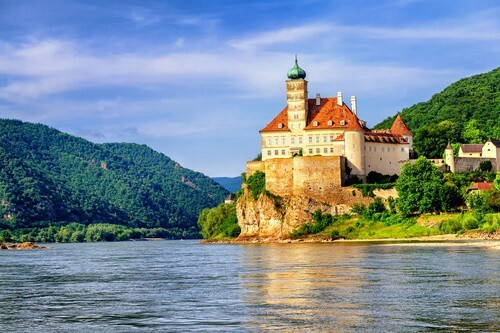 Today, you have a choice of either exploring Austrias capital beginning with a drive along the magnificent Ringstrasse, where we will see the sights of Viennas world-famous attractions such as the Opera House, Burgtheater, Town Hall, St. Stephens Cathedral and the Hofburg Imperial Palace. If you feel active, join the guided bike tour instead of the drive around and guided walk. 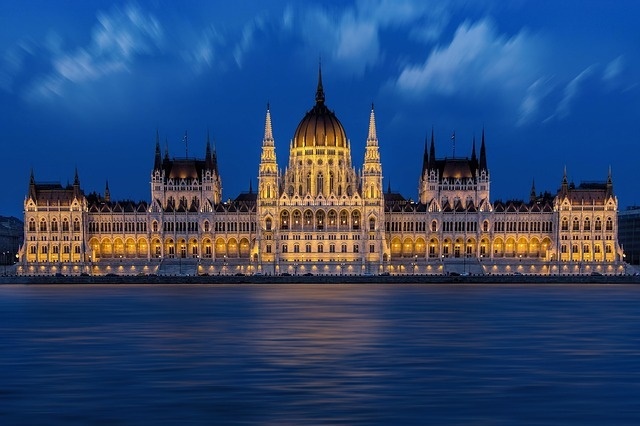 Budapest is Eastern Europes liveliest and most cosmopolitan city. 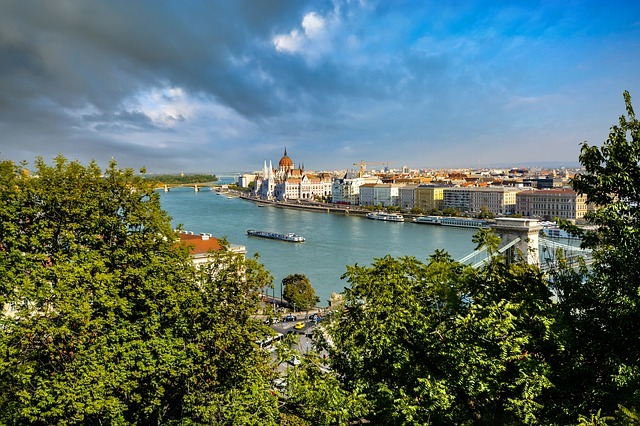 Enjoy a guided tour of the city sights including the Hungarian Parliament Building, the Buda Castle and the Chain Bridge linking Buda and Pest or an exciting hike on the Buda Hill. 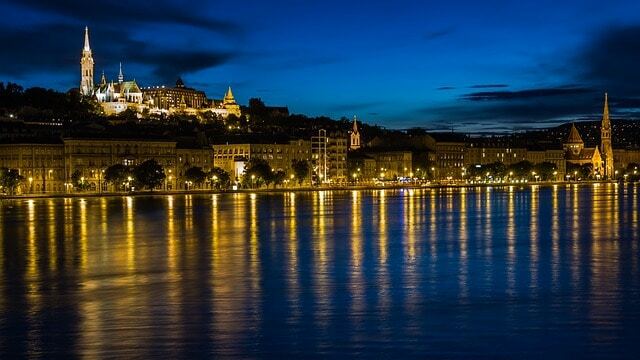 This evening the ship will take you for a nighttime cruise along the Danube, passing under the citys numerous bridges, whilst enjoying a traditional Hungarian dinner, complete with folk dancing and music. Today you will sail to the Hungarian border with Croatia to visit the picturesque town of P©cs. This town was founded by the Romans and it is known for its architectural landmarks such as the Early Christian Mausoleum, which features frescoed tombsm, the Vast P©cs Cathedral towers over central Szent Istv¡n Square and the domed Mosque of Pasha Gazi Kasim. Osijek is an area that was heavily damaged during the Croatian War of Independence at the end of the communist era. 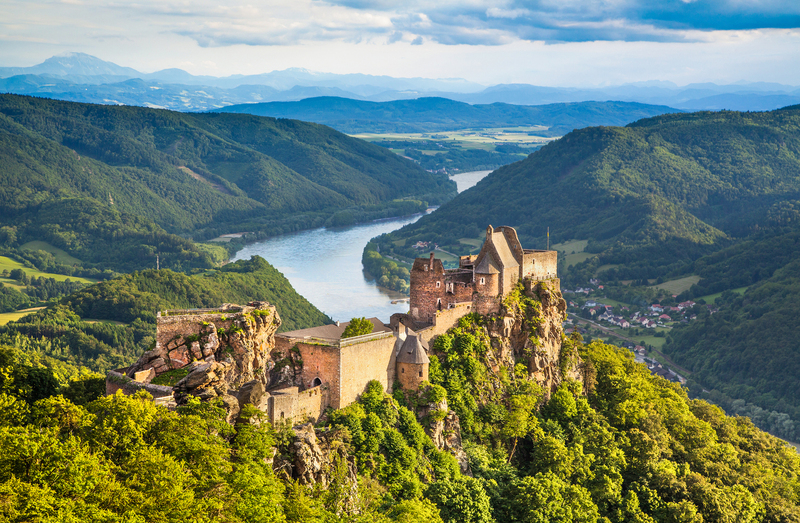 Compare stories back at the ship and enjoy an evening of sailing further down the Danube into Serbia, where remnants of former conflicts can be regularly seen along the river banks. Novi Sad located northeast of Serbia, is consider a hidden gem on the banks of the Danube River. Across the river is the old quarter, Stari Grad, site of the Gothic Revival Name of Mary Church and the neo-Renaissance City Hall. Serbia’s vibrant capital awaits today, your city tour includes a visit to Tito’s Memorial, the impressive Fortress Kalemegdan and St Sava Church which is the world’s largest orthodox cathedral. After breakfast, it is time to say farewell to your fellow passengers and disembark the ship for your transfer to the airport. Your flight home is included in the price of your holiday. Please call us to check if we can offer your preferred airport.